Fundraiser by Mark Berkley : Help IRC Turn Food-Waste to Fuel! Help IRC Turn Food-Waste to Fuel! Hi! 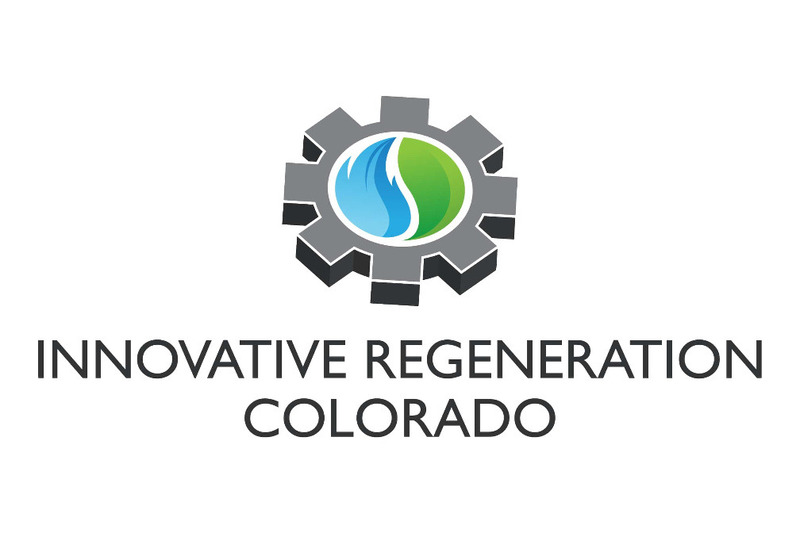 I'm Mark Berkley, founder and owner of Innovative Regeneration Colorado. 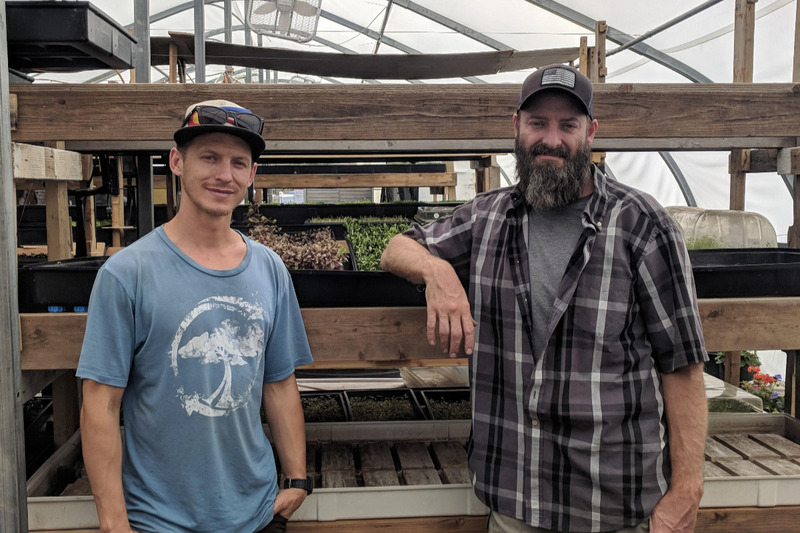 I'm a farmer in Routt County, Colorado with some pretty inventive ways of doing things - creative thinking is how I'd describe it... My business partner, Alex King, and I are on a mission to turn food-waste into fuel and energy...But we need your help! We need our community's support to raise $125,000 to cover purchase and start-up expenses. Once this machine is fully operational, it can handle over 135 lbs of food and organic waste daily. Furthermore, it is fully insulated so we can operate it year round. This will enable our community to immediately divert a significant amount of food waste from the land fill, and give everyone access to a sustainable and organic fertilizer. We're changing a paradigm in waste and energy and you can be part of the solution! We want to give ALL GoFundMe donors a special token of our gratitude right off the bat! All the money donated to this campaign will go to the start-up operation of Innovative Regeneration Colorado. With your help, we'll be in full operation as early as January 2019. We'll keep all donors updated about our progress, share building and regeneration stories, and tell you about our own volunteer experiences. Please visit this page often, and share with your friends! For more information about our vision, please visit our website. Check out our new logo! We hope you'll be seeing a lot more of this stamp around town, but in the meantime...we just had to share!